A WWII-era plane has crashed into the box seat area at an air race event in Reno, Nevada, killing at least nine people and injuring more than 50. ­The plane spiralled out of control and came down into crowds in the stands, disintegrating upon impact. 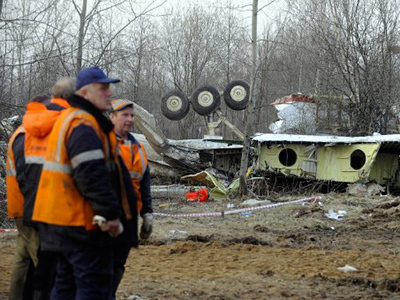 Eyewitnesses reported scores of blooded bodies at the scene after the tragedy occurred. “There are people lying all over the runway,” said one. The injured were rushed to the hospital. Out of 56 people hurt, 15 are said to be in critical condition. A group of federal investigators has arrived at the scene of the tragedy, joining their colleagues working at the site, Reuters news agency reported. Mike Houghton, president and CEO of Reno Air Races, told a news conference that pilot Jimmy Leeward died in the crash, the Associated Press reported. The 74-year-old veteran Hollywood stunt pilot was the owner of the Leeward Air Ranch Racing Team and a well-known racing pilot. According to his website, he has flown in more than 120 races. 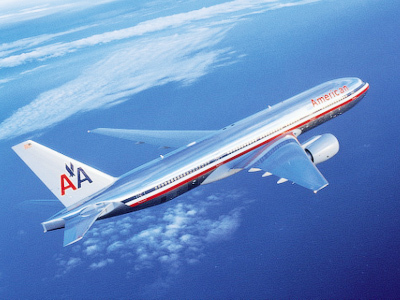 One of the spectators, Ben Cissell, believes the pilot managed to save several hundred lives due to a last-minute maneuver. "I think that the pilot in the last two seconds pulled up because he saw the bleachers,” he said, as cited by Agence France-Presse. Leeward’s “Galloping Ghost” plane was a P-51 Mustang fighter, a class of plane that can fly at speeds in excess of 500 miles per hour. 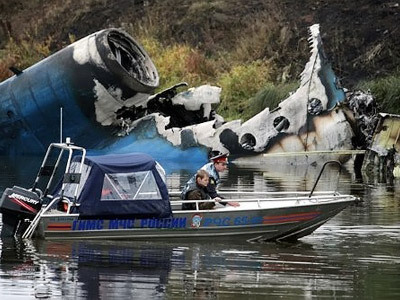 Houghton said there appeared to be a “problem with the aircraft that caused it to go out of control”. The National Transport Safety Board is investigating the accident and further races have been cancelled. 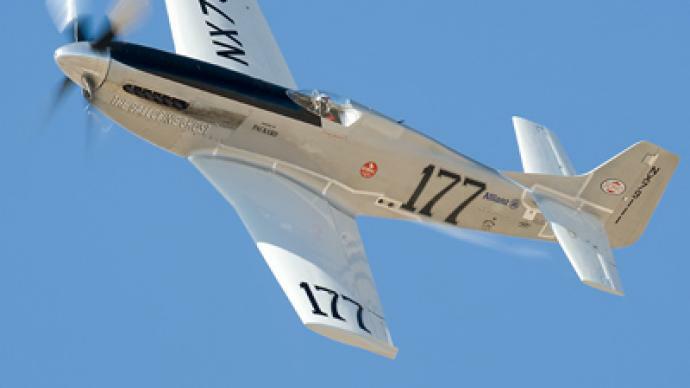 The National Championship Air Races, also known as the Reno Air Races, attract thousands of people to the state of Nevada every September to watch a range of military and civilian planes vie for supremacy. The proximity of the planes is a feature of the show, which advises on its website: “Always remember to fly low, fly fast and turn left."